> Kiosk>Literatur>Bahnbücher>9-DRGW.3000B D&RGW 3000 Series Box Car - 2nd Ed. 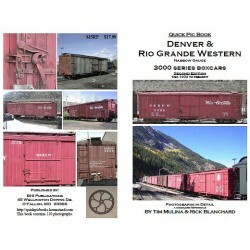 9-DRGW.3000B D&RGW 3000 Series Box Car - 2nd Ed. This volume shows all the details on these cars, inside and out including variations. often could be found on the Colorado & Southern, Rio Grande Southern, and the Mears lines out of Silverton most commonly the Silverton Northern. There were some that were reserved for special lading such as beans, sugar, & silica. Originally built with an external end brace, these were discarded during one of the earliest shoppings of these cars as few photos of them exist in that configuration. 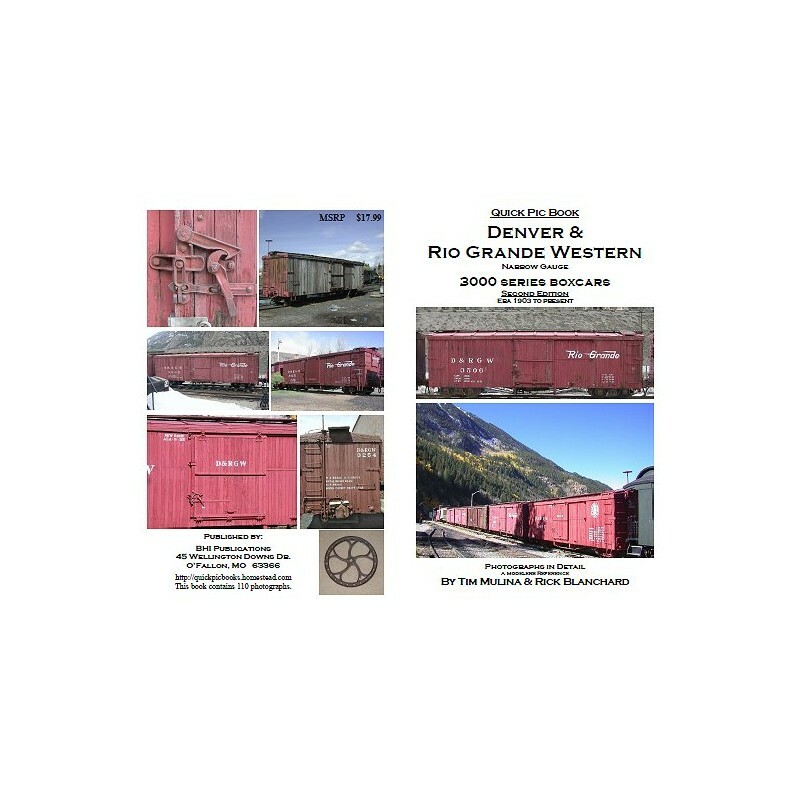 The 2nd edition of A Century + 10 of D&RGW NG Freight Cars has assignments.